CUTTING EDGE LASER THERAPY NOW AT GREYSTONE! 0 Comments Posted by Greystone Pet Hospital in Education on Tuesday, January 22nd, 2013. 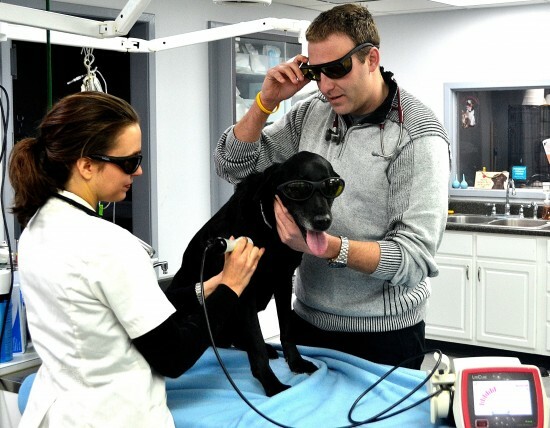 Greystone Pet Hospital now offers LASER THERAPY! This cutting edge technology is beneficial for a variety of treatments. Bring your pet in for Laser Acupuncture, the laser stimulates much faster than our former aqua-puncture treatments. 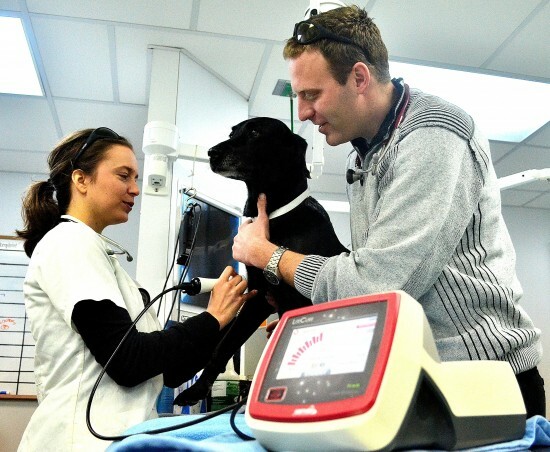 Does your pet have arthritis, muscle trauma or pesky lick granulomas? Laser therapy can help! Laser Therapy treatments can also help with pain relating to surgery recovery and disc problems. Give use a call at (270)843-1558 for more information!